The Gophers have hired Rod Chance, a defensive analyst for Oregon, as their cornerbacks coach, coach P.J. Fleck announced Monday. Chance spent the 2018 season with the Ducks after spending the previous two seasons as defensive coordinator/defensive backs coach at FCS-level Southern Utah. The Thunderbirds won the Big Sky Conference title in 2017 and advanced to the FCS playoffs before losing to Weber State in the first round. Chance’s defense intercepted 15 passes, forced eight fumbles and had 21 sacks and 77 tackles for loss season. 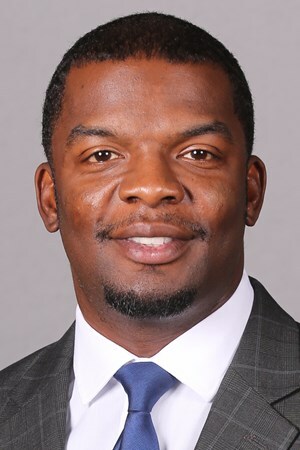 Chance, who was a defensive back at Rhode Island, also worked as a defensive quality control coach at Vanderbilt from 2012-15 and cornerbacks coach at his alma mater. He was an assistant coach at Alpharetta (Ga.) High School for four years. Chance fills an opening created last week when defensive backs coach Jahmile Addae left to become a defensive assistant coach at West Virginia, his alma mater. Along with the hiring of Chance, the Gophers also revealed that former Maine head coach Joe Harasymiak, who was hired by the Gophers in December as a defensive assistant, will coach Minnesota’s safeties.